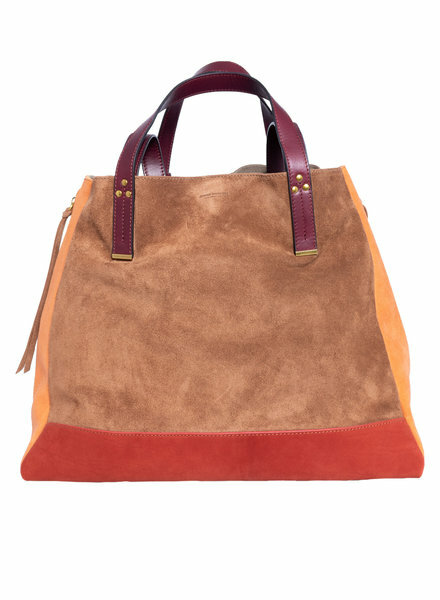 A large leather bag with a leather handles and shoulder straps with zipped side gussets to adjust capacity. 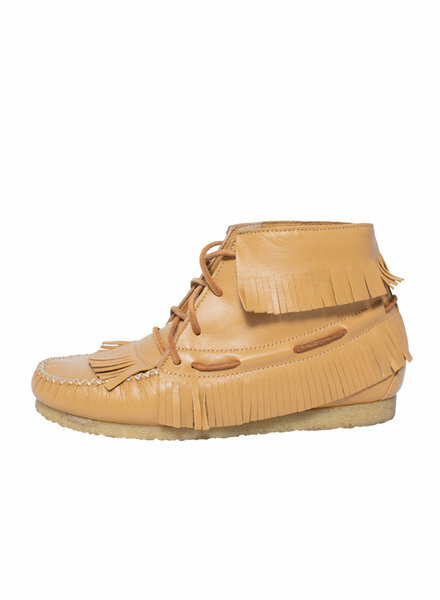 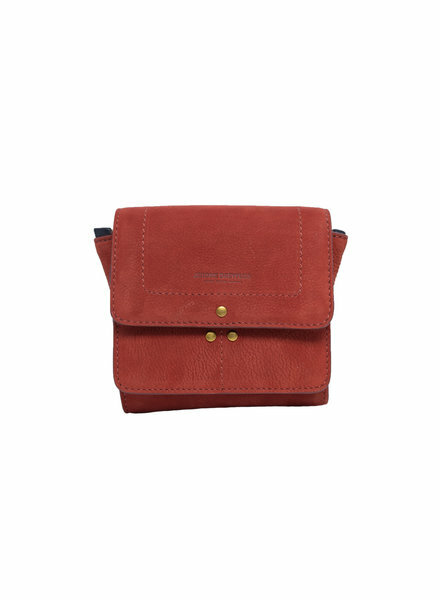 A small leather bag with an adjustable shoulder strap with contrasting leather front closing tab. 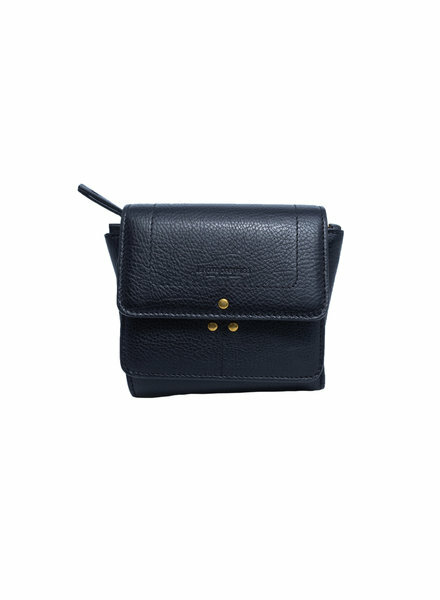 A small, black leather wallet opens up to hold cards, coins, and bills. 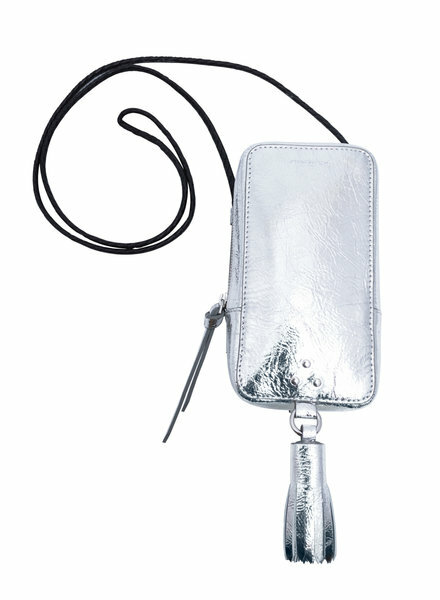 A small, silver cross-body bag with a shoulder strap and decorative tassel. 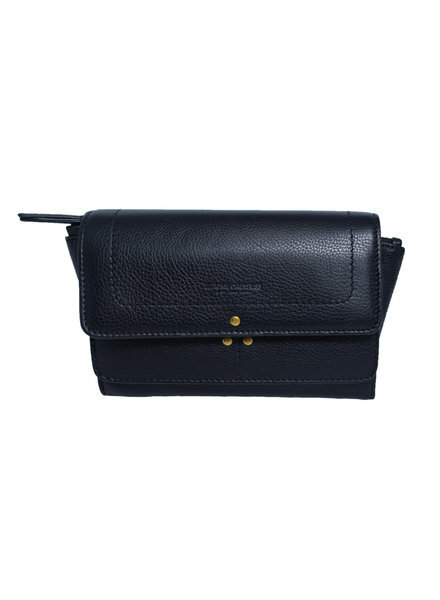 A small, black leather wallet clutch opens up to hold cards, coins, and bills. 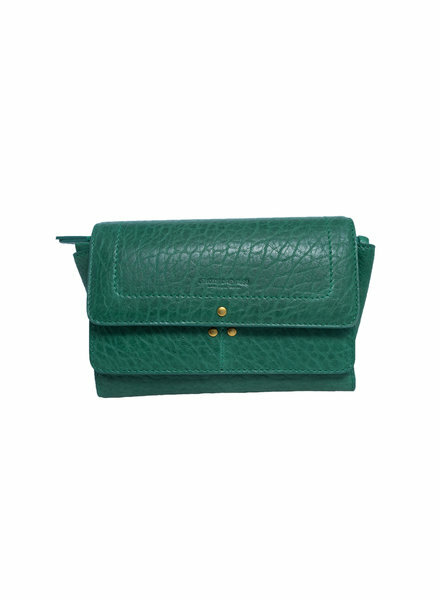 A small, green leather wallet clutch opens up to hold cards, coins, and bills. 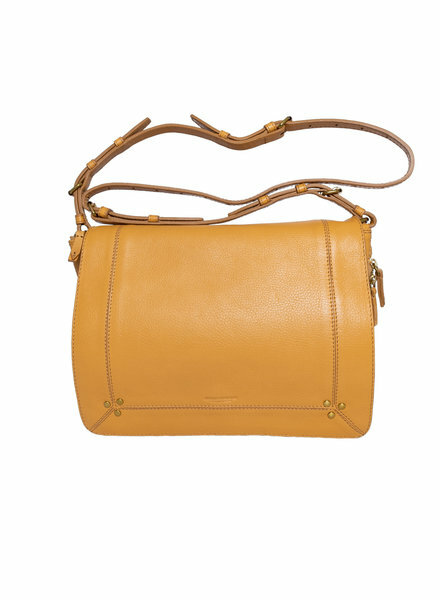 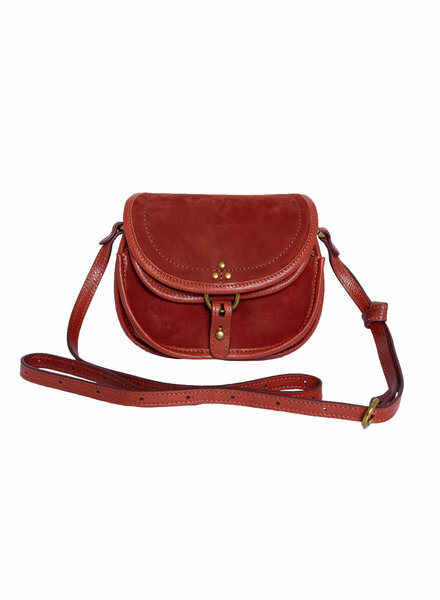 A medium, cross-body leather bag with an adjustable shoulder strap and interior pockets. 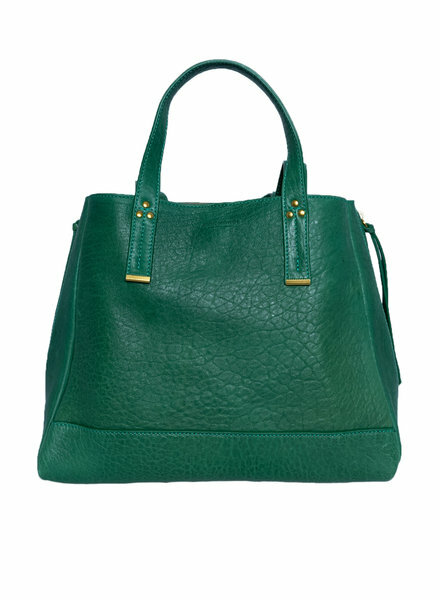 A medium sized, green leather bag with a leather handles and shoulder straps with zipped side gussets to adjust capacity. 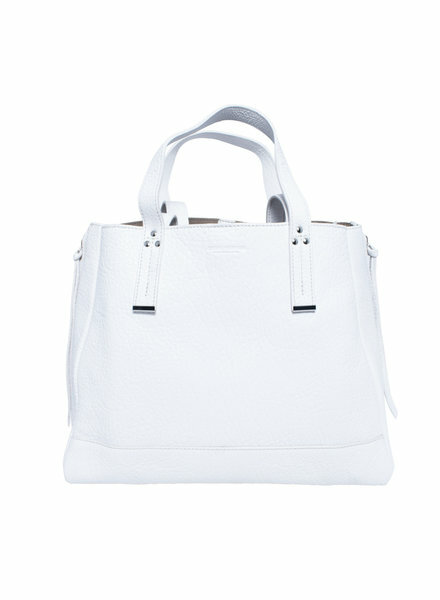 A medium sized, white leather bag with a leather handles and shoulder straps with zipped side gussets to adjust capacity. 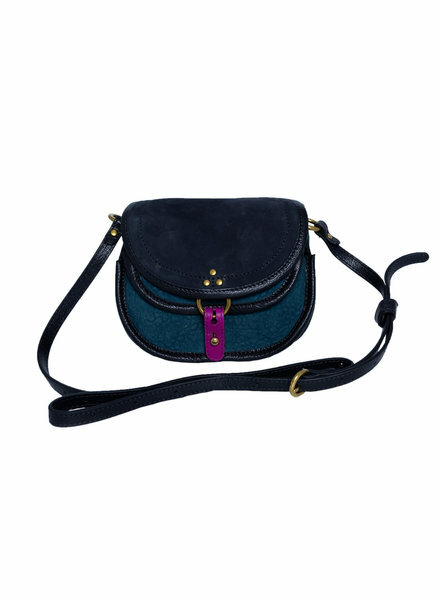 A small leather bag with an adjustable shoulder strap with leather front closing tab. 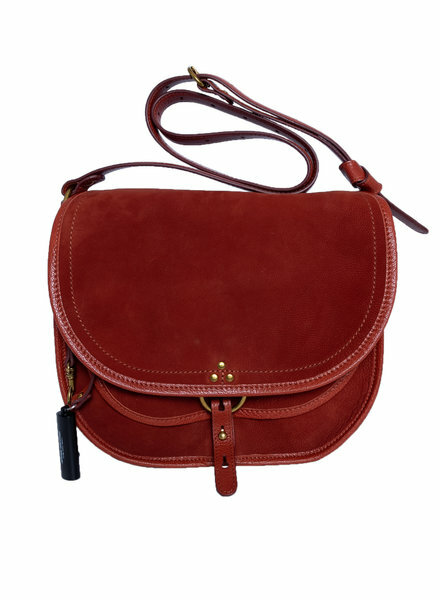 A large leather bag with an adjustable shoulder strap with leather front closing tab. 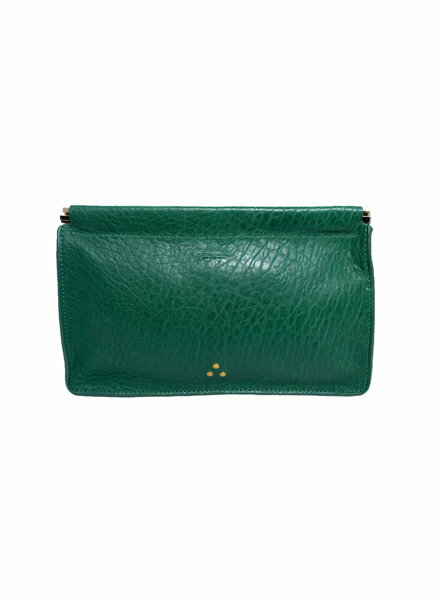 A coin pouch inspired green clutch with a bubble texture and inside pocket. 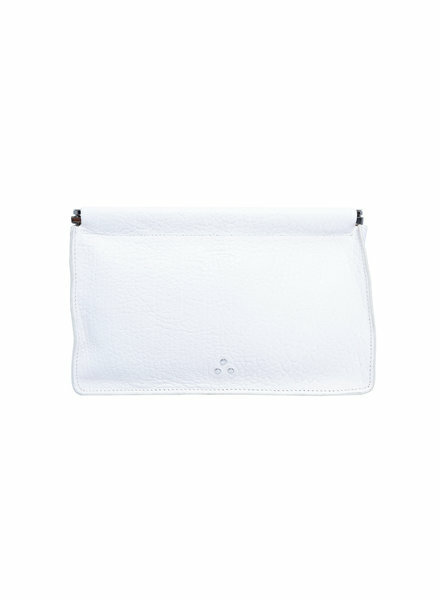 A coin pouch inspired white clutch with a bubble texture and inside pocket.